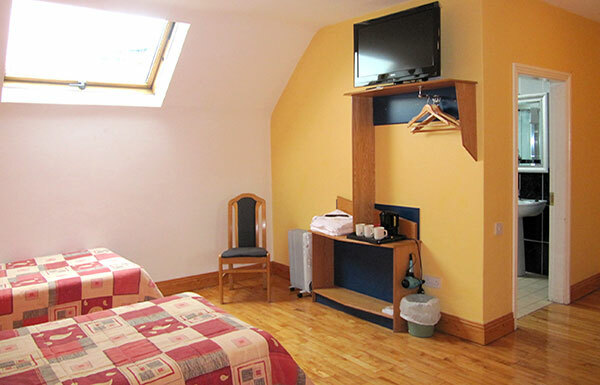 Our triple bedrooms have private bathrooms with shower ensuite, and sleep up three guests in single beds. 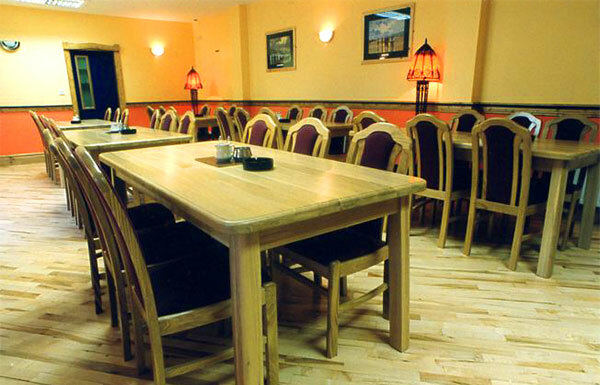 Tea/coffee making facility, hairdryer and TV are provided in the rooms. 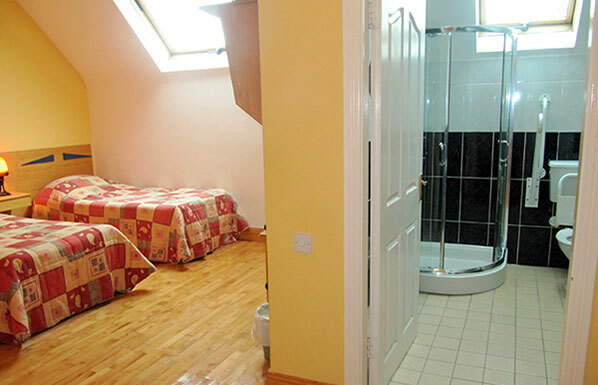 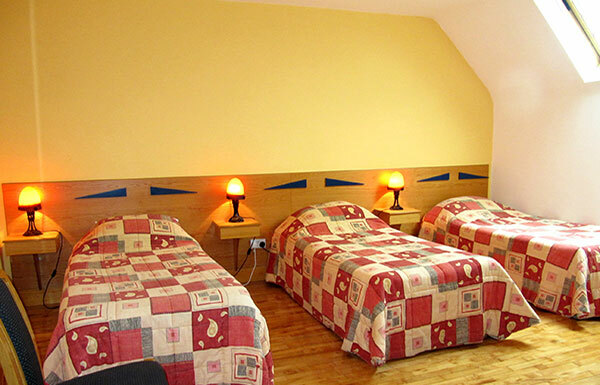 The basic rate for the triple room is €75 per night. Read about the amenities and attractions of Tralee town, Co Kerry.